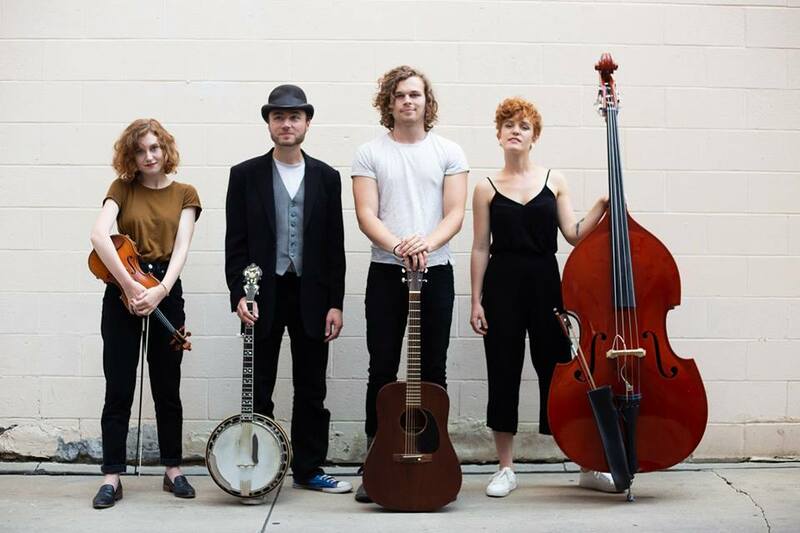 Good Morning Bedlam has become an innovative force in the midwest folk scene and beyond. Their shows are known for their contagious energy, with members careening about the stage, jumping and dancing with a wild playfulness. With tight soaring three part harmonies, and thumping kick-drum, they captivate their audience night after night with no intention of slowing down. Every song is a unique twist on what is generally dubbed as folk music.